Preliminary investigation revealed that she owned a small food stall at Annanagar. She had come in contact with another woman who was taking colour photocopies of currency. 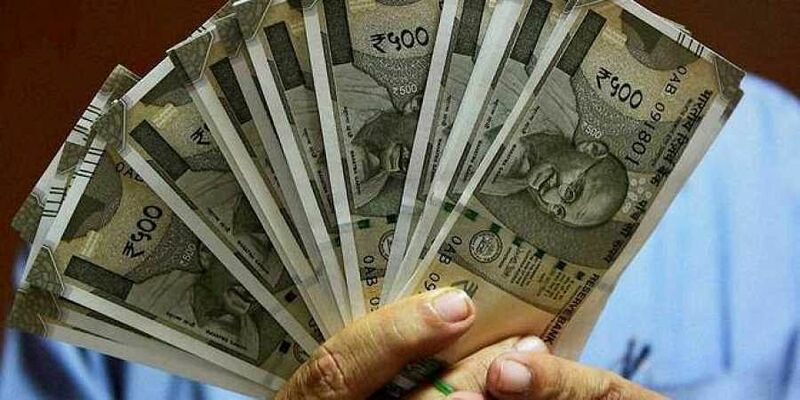 CHENNAI: Two women who took colour photos of Rs 2,000 and Rs 500 notes and managed to exchange it in a medical shop at Aminjikarai on Friday were arrested. The man in the pharmacy grew suspicious when Vanitha (34) of Saidapet, bought medicines for Rs 200 and gave a Rs 2,000 note which did not appear to be genuine. “Growing suspicious, the man followed Vanitha and found her to be exchanging another Rs 2,000 in another pharmacy,” a police officer said. He alerted Aminjikarai police who nabbed the woman. Preliminary investigation revealed that she owned a small food stall at Annanagar. She had come in contact with another woman, Sathyalakshmi from Kolathur, who was taking colour photocopies of currencies notes and was giving them to Vanitha to exchange them for genuine currency. Police seized the printing machine and fake notes with a total face value of Rs 34,000. The two were arrested and remanded to judicial custody.